Old Again finished 2014 strong when they had announced their signing to Artery’s new imprint label, Stay Sick Records, and it looks as if things are only going to get better this year. 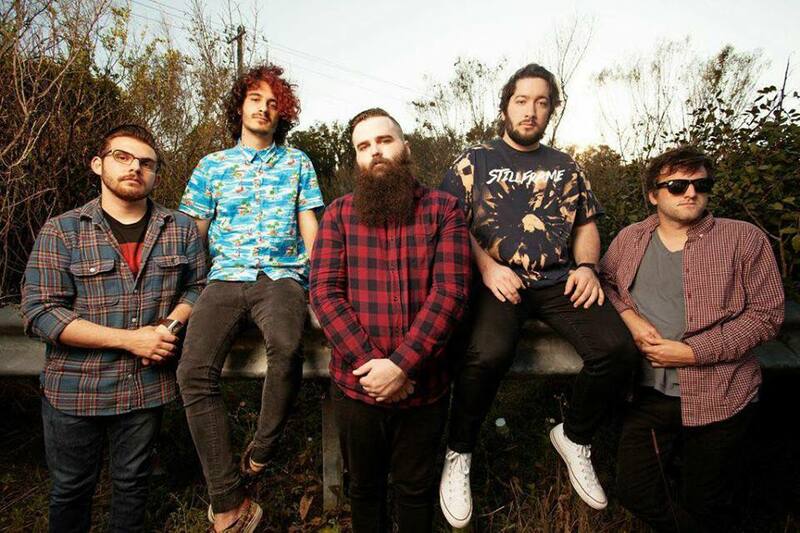 The Orlando, FL pop-punk five-piece took to Facebook earlier today to share “I Think You’re Going About This Whole ‘Your Life’ Thing The Wrong Way,” which is the opening track off their debut record, Grey Sky State of Mind. If you take a listen to the band’s solid discography, you wouldn’t be surprised by the immense growth shown in this single that only has us psyched for what’s in store. But until the record’s May 19 release date rolls around, we’ll be keeping this single on constant rotation, and we think you should too. Follow the jump to give it a stream, and be sure to follow UTG on Facebook and Twitter for more coverage of today’s top artists.